Will it all come down to him again? 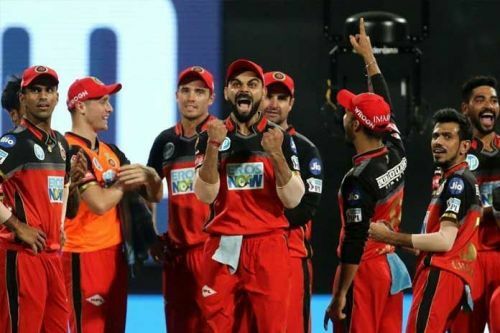 It's the same story for Royal Challengers Bangalore every year. You look at their captain and you see the best batsman in the world. Then you have a look at AB De Villiers and you believe that this is going to be the team to beat. But sadly for RCB, the buck stops there. They've always been the team with amazing batting line-ups and have tried to mow down the opposition with their batting prowess. The problem has always been the lackluster bowling line-up. This year too when you look at the team you find similar issues. Kohli and De Villiers are going to be magical yet again. It remains to be seen what Hetmyer can bring to the table and who they would look to open with. To sum it up, Royal Challengers might just be going into the tournament with a tried-tested and failed method. RCB have a strong batting unit with players like Virat Kohli, AB De Villiers, and Shimron Hetmyer. Each of them is capable of winning games on their own. If 3 games each are won by all three of them, RCB would be sailing through to the knockout stages. It's the same weakness that they've carried in their DNA throughout the entire duration of the IPL. They've always had decent (sometimes brilliant) batting combination but the bowling part of the team has suffered more often than not. Going through the team, you can say they're still falling short on the bowling front. 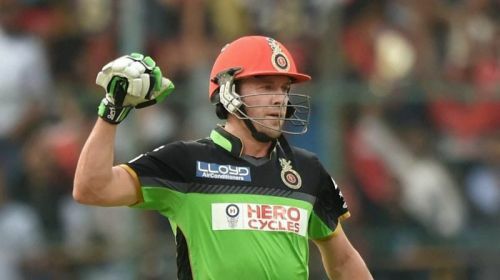 For RCB, if De Villiers clicks, he'll consistently win you games on the trot one by one. AB De Villiers is fit and in breathtaking form right now. If RCB make the playoffs, it would be because AB has done what he does the best. The team relies too heavily on two individuals and when that happens you can't expect them to progress far. Unless Virat and AB perform out of their skin for 9 matches at least, you don't expect them to reach the playoffs.